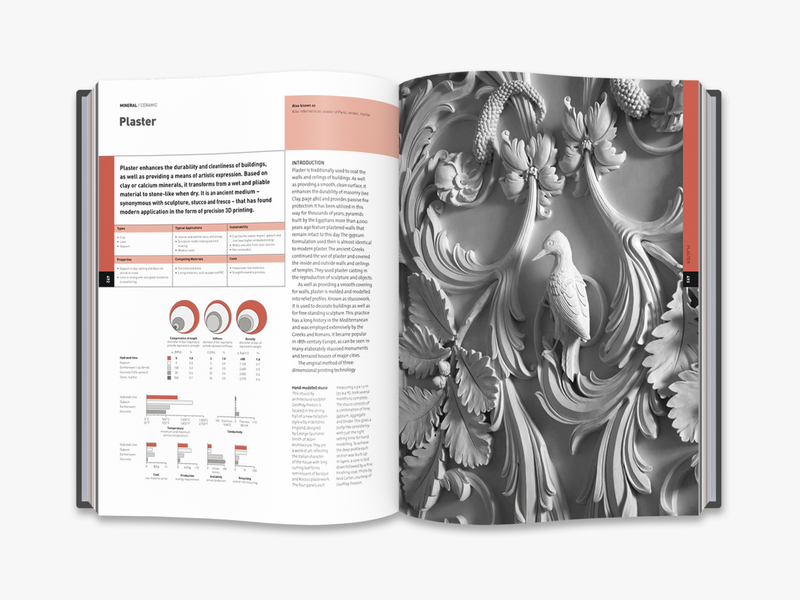 A one-stop resource providing comprehensive information about all the ‘design’ material types and new technology developments. 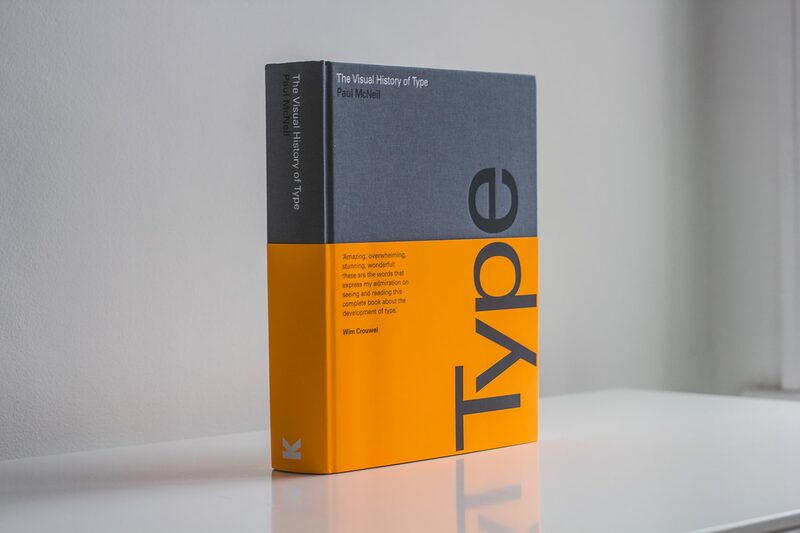 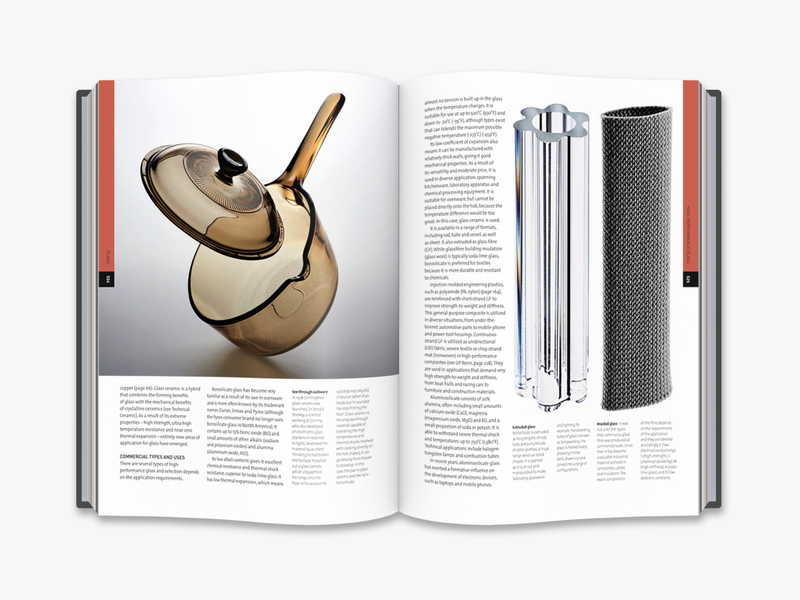 Today’s designers are often presented with a seemingly infinite number of creative choices, with the ability to push their materials to the limits of what they can do. 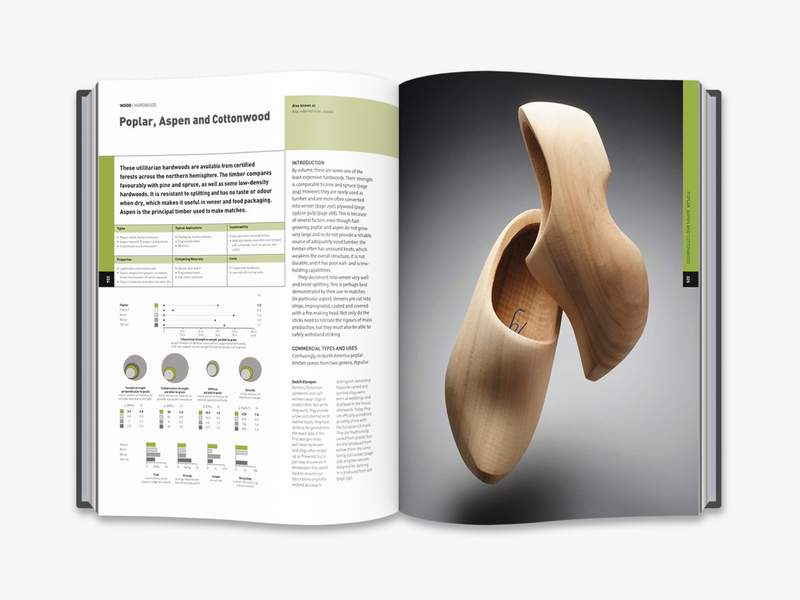 Understanding these materials properly helps designers make inspired decisions in a practical and confident manner. 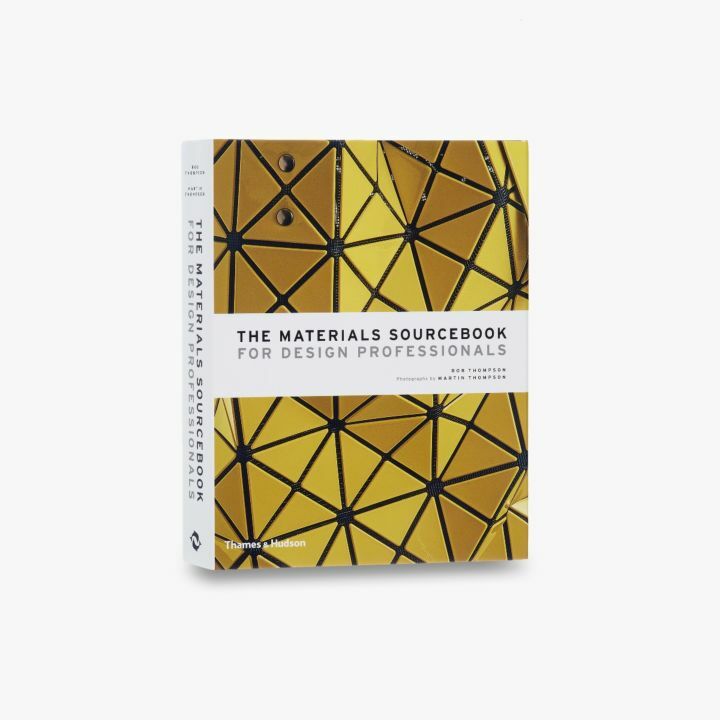 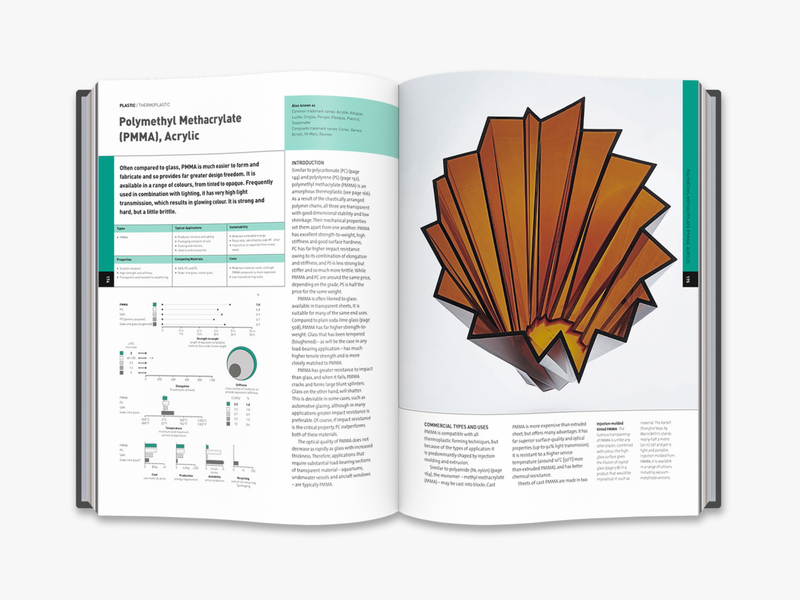 The Materials Sourcebook for Design Professionals is the one-stop resource for all design professionals, providing comprehensive, accurate information about the basic materials with which they work on a daily basis, as well as a complete breakdown on new and exciting developments in high-tech materials.